The Club’s Junior Squad, along with Tom Flannigan, Peter MacMillan and Gordon Law (aka the 3 Amigos apparently) flew out from Edinburgh earlier, at the start of what will undoubtedly be a memorable week. A 7a.m. 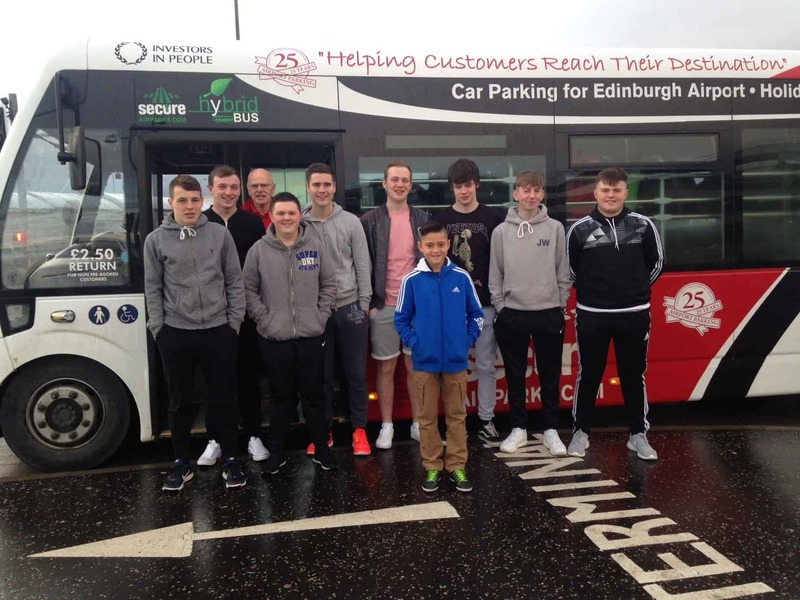 start from the Club got things rolling, courtesy of Steve Dand of Secure Air Parks (thanks to Past Captain, Jack Reid for organising) who kindly provided a minibus to take the guys to the Airport, which not only saved a convoy of cars heading into Edinburgh, but also these really annoying £1 drop-off charges. 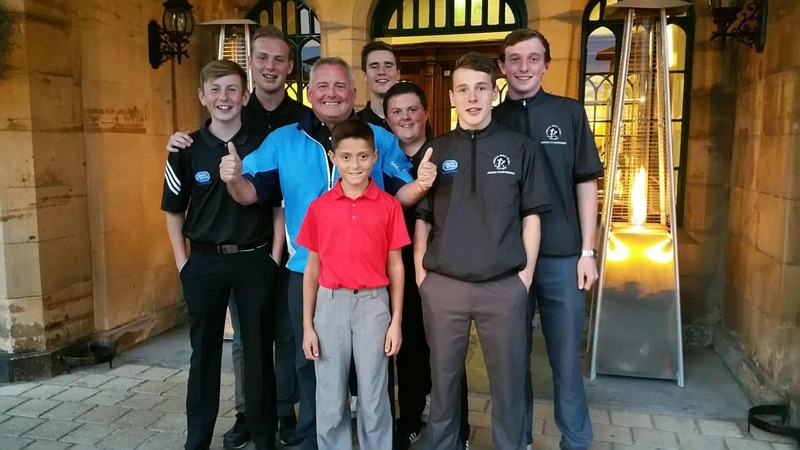 Junior Squad all set to go – Past Captain Jack Reid in the background keeping an eye on things! So thanks to Steve for his support with this (and in advance for picking the guys up on their return next Friday). It’s a great help. 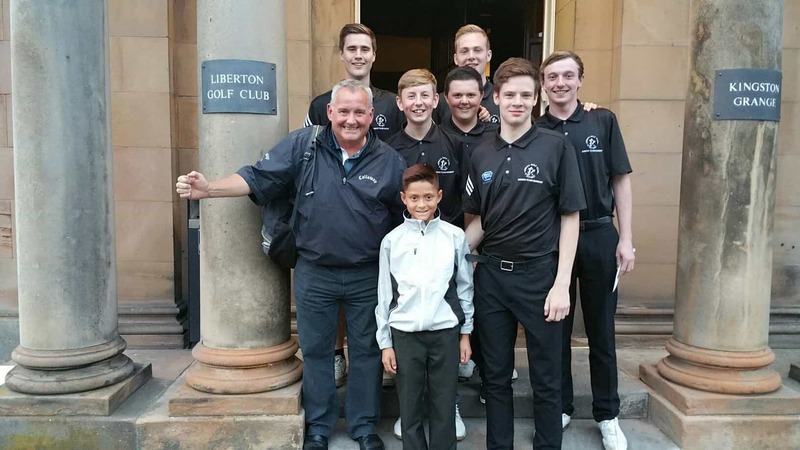 Everyone involved is approaching the trip in a hugely professional manner, with a real determination to acquit themselves well, to represent Uphall Golf Club and Scotland in great style, but not losing sight of the fact that golf is a game to be enjoyed. A broad itinerary has been scheduled and is set-out below, but as always, things might change. This is a tremendous opportunity for the lads, who once again have asked us to thank everyone who has contributed, in whatever way, for their magnificent support which has allowed them to participate in the Tournament and to represent Uphall Golf Club and Scotland next week. This is it at last. 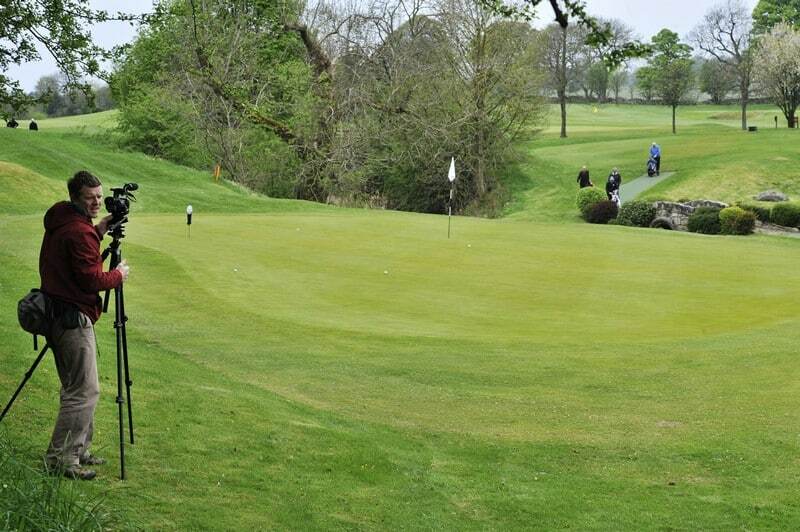 I’m sure you will all have a great time and play well for yourselves and Uphall Golf Club. Now’s the day and now’s the hour.